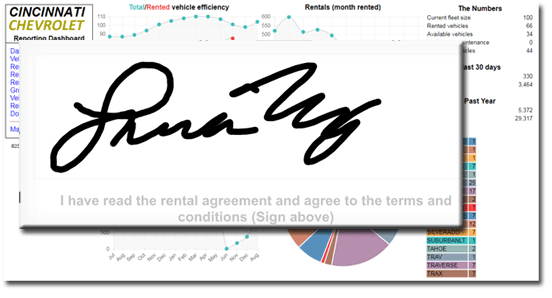 ARSloaner is designed to be very user friendly with everything just 1 or 2 clicks away. 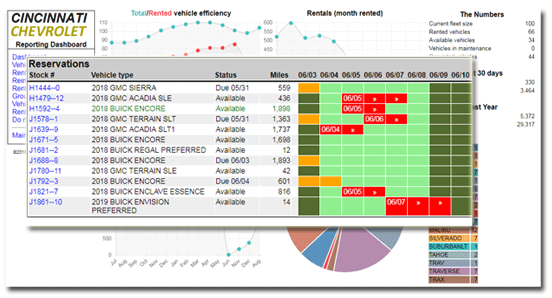 System tracks everything needed to manage your loaner fleet, no more manual service loaner tracking with spreadsheets or paper. Brand specific system complies with manufacturer service loaner programs for Ford dealers, VW dealers, CDJR dealers, GM and all major brands. Prints the required forms on plain paper. 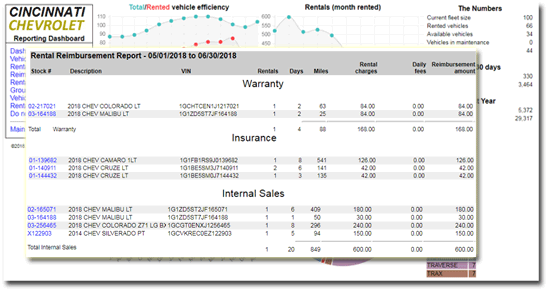 System ensures your dealership follows manufacturer specific CTP rules. Sign up for a quick 20 minute demo today.